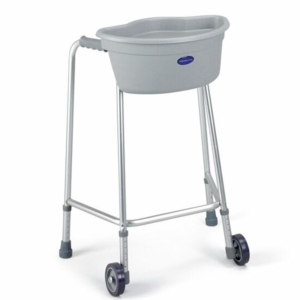 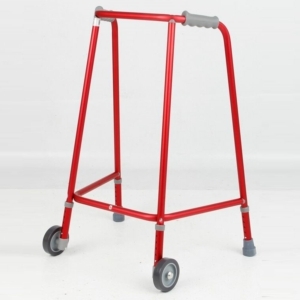 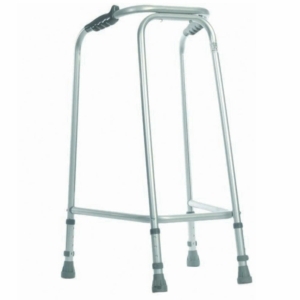 We offer walking frames with wheels available in a variety of colours as well as folding walking frames with forearm castors. 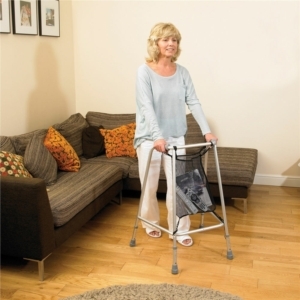 We also offer a range of walking frame accessories, such as seatbelt reachers and aprons, which attach easily to your frame. 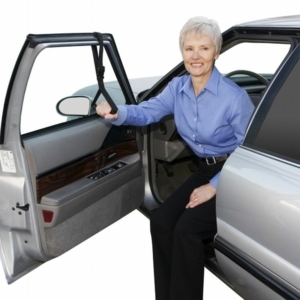 Need assistance or more information? 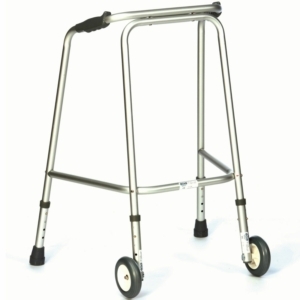 Visit us in store or call 0800 652 8533 for advice. 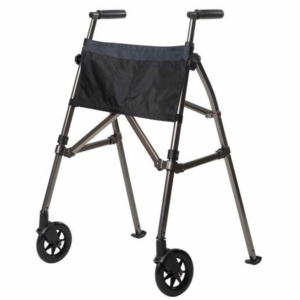 Our range of accessories includes apron bags which can be clipped onto your walker and used when shopping. 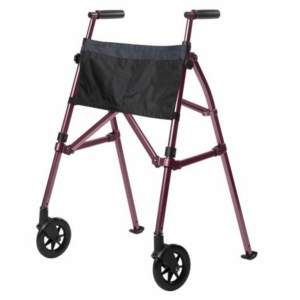 The apron bags offer easy access and do not hinder the functionality of your walking frame. 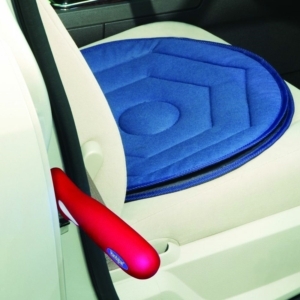 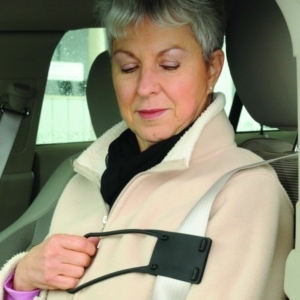 We also offer netted bags as well as seatbelt reachers which attach easily to any seatbelts for ease of access. 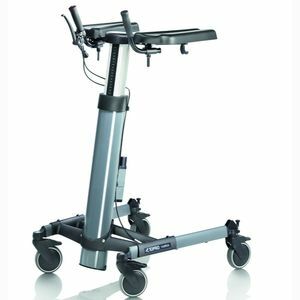 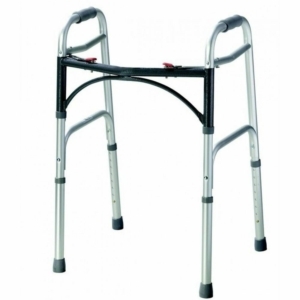 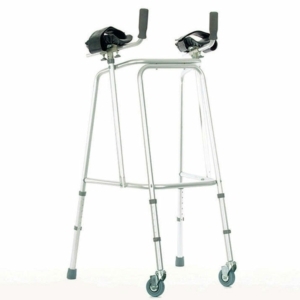 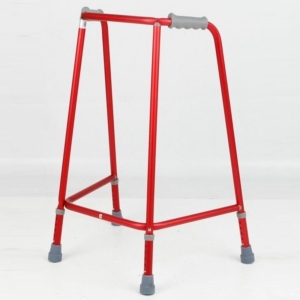 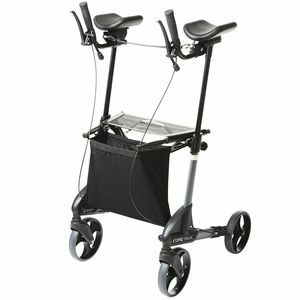 Walkers with forearm castors are available if you are having difficulties with the handlebars. 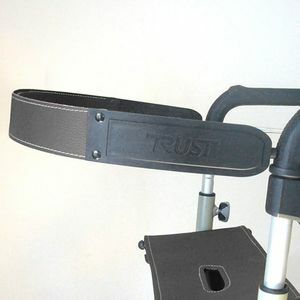 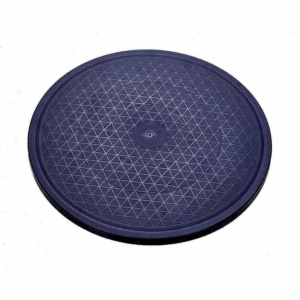 These help to distribute body weight more evenly and reduce the strain on wrists and hands. You may also be interested in our other walking aid options.